Ancient Aliens? 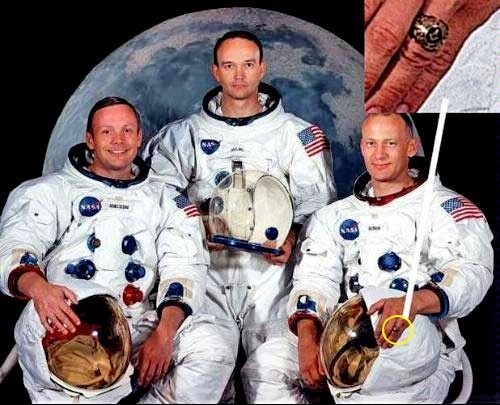 Relics on the Moon? | MCMANNES...INTO DARKNESS! ← Competition Matters, Mr. President! Ancient Aliens? 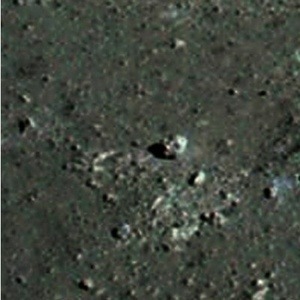 Relics on the Moon? Has NASA known all along? Were Masons involved? Were rituals involving Osiris and ancient Egypt conducted before landing? Is the reason why we haven’t been told simply because we are not ready to hear? Posted on July 29, 2012, in Archaeology, Enlightenment, Quantum Physics, Science, Space and tagged Aliens, Apollo 14, hidden, moon, NASA, secrets. Bookmark the permalink. 1 Comment.